You might just want the chance to relax at Swallowtail Hill without moving from your cabin or cottage-on-wheels, but often guests who are new to the region want to explore – and there are plenty of things to see and places to visit. Our nearest town is Rye. 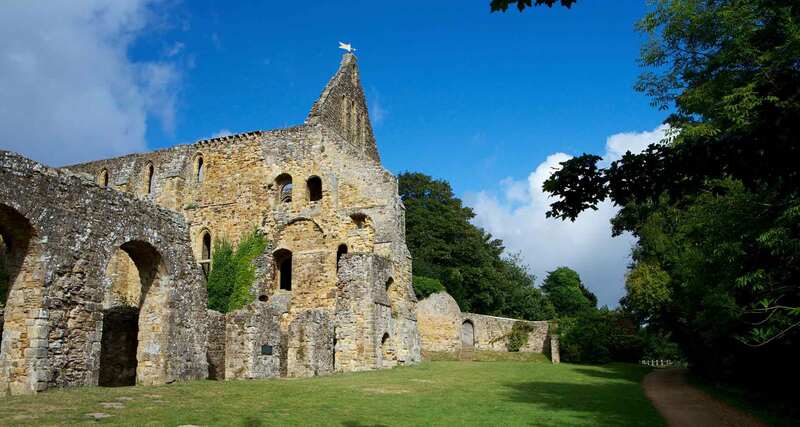 Once surrounded by sea it was a fortified hilltop town and played an important role in the defence of the south coast of England. The tower of St Mary’s Church at the top of the hill offers a wonderful view of the rooftops of the towns many beautifully preserved Medieval, Tudor and Georgian houses. 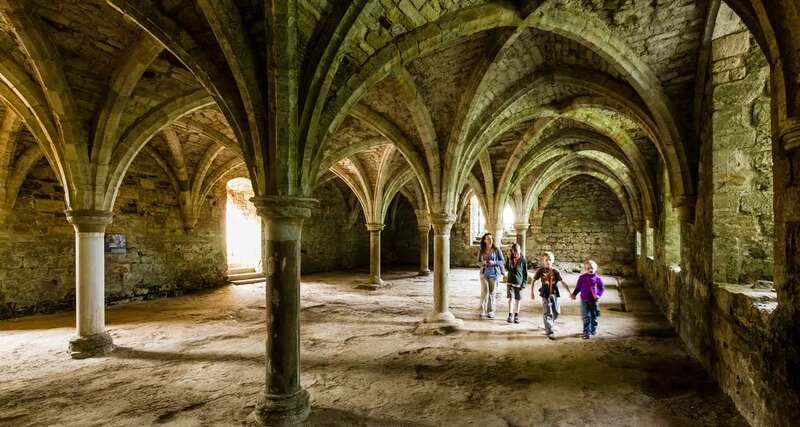 These wonderful old buildings, cobbled streets and secret passages were once the haunt of smugglers and highwaymen. 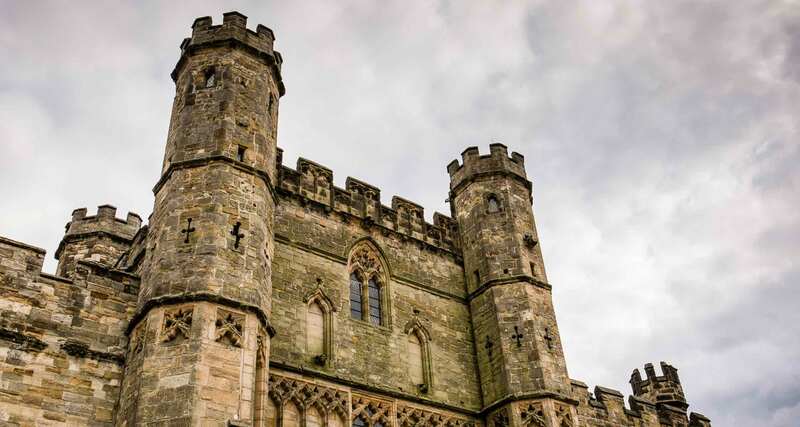 Rye Castle Museum and the Ypres Tower are an excellent starting point to discover some of the history of the town. Rye is also home to Lamb House – once lived in by the American author Henry James who wrote some of his most highly regarded works while a resident of the town. Later the house was home to British writer E.F. Benson, famous for his Mapp and Lucia novels which were closely based on Rye. 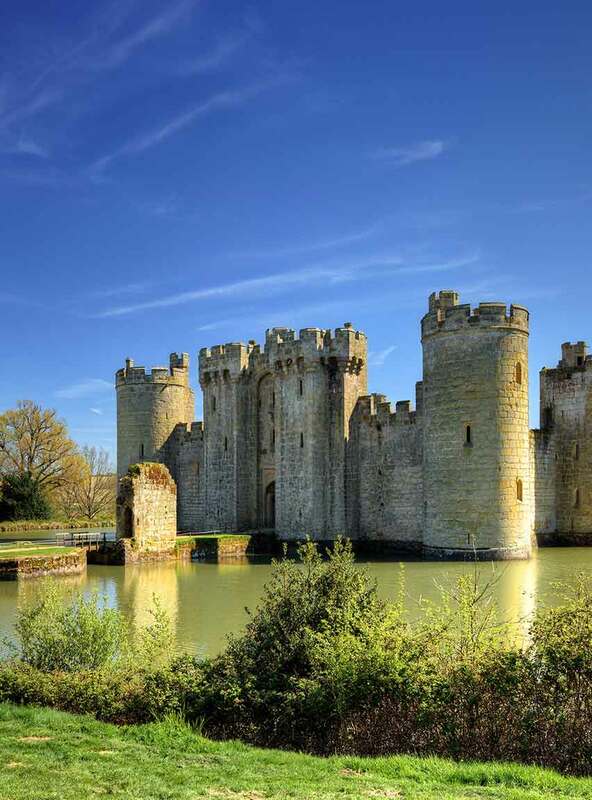 There are other literary connections in the area too – Batemans is not too far away, a beautiful 17th Century Ironmasters house which was home to Rudyard Kipling. 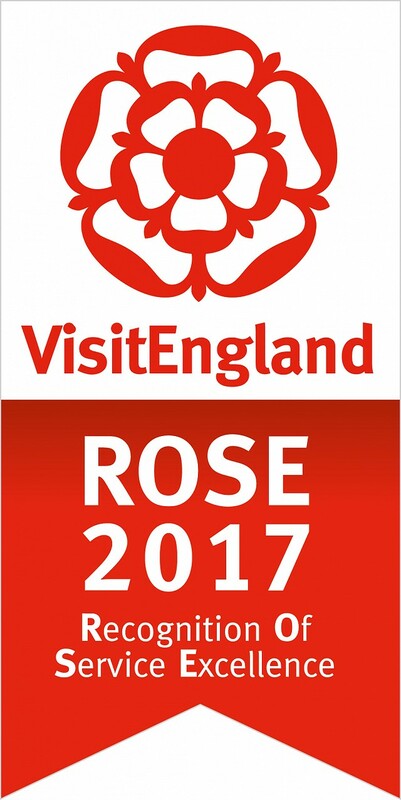 Visitors can see his study exactly as it was and enjoy the gardens which include one of the world’s oldest working watermills. Smallhythe Place was built in the early 16th Century when the area was a thriving shipbuilding port. It later became the home of renowned Victorian Actress, Ellen Terry in 1899. The house is now a museum displaying a wonderful personal and theatrical collection that reflects the actress’s extraordinary career. There’s also a 17th Century thatched barn theatre which is still used today. 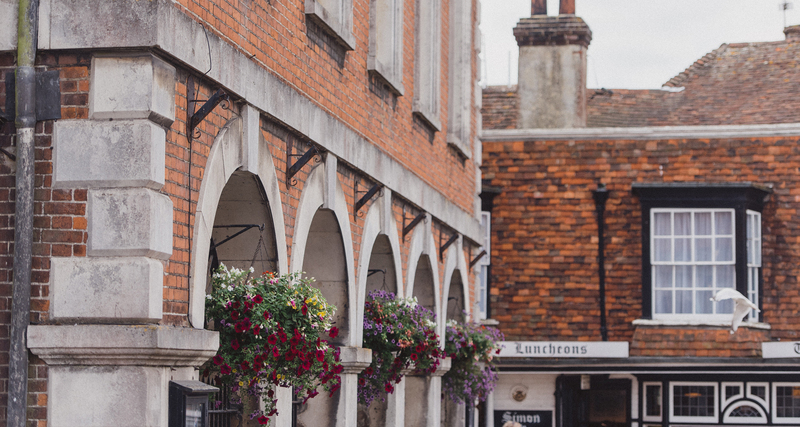 A walk along Rye's most famous street is storybook lovely. 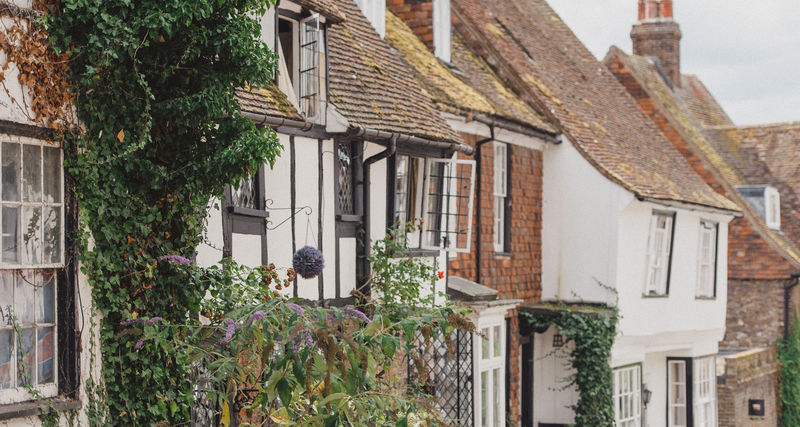 As you wander along take a look at the unusual house names - 'The House With the Seat', 'The House Opposite', 'The House With Two Front Doors'. Drop into the Mermaid Inn for a drink and soak up some of its 600 year history - the place is reputedly one of the most haunted in Britain! Drive towards Lewes and visitors to the region can enjoy Charleston House – once home to artists Vanessa Bell and Duncan Grant. It celebrates the legacy of the famous Bloomsbury Group which included some of the twentieth century’s most pioneering writers, artists and thinkers. 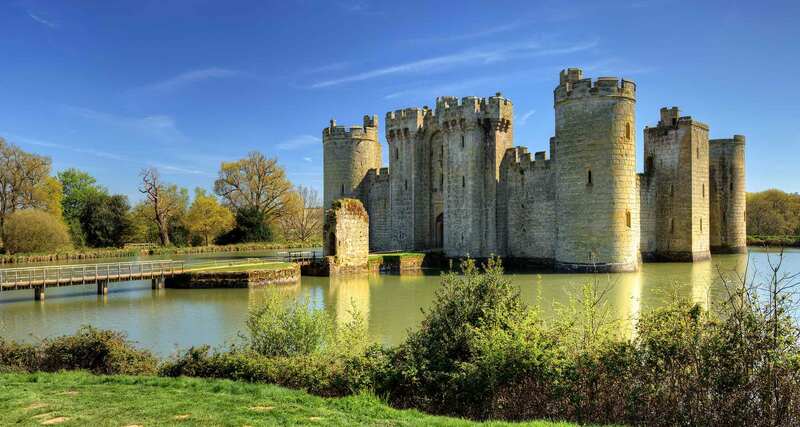 Bodiam Castle is a magnificient 14th century moated castle and it’s just a short drive from the farm. There’s always plenty going on during weekends and school holidays including have-a-go archery and falconry. 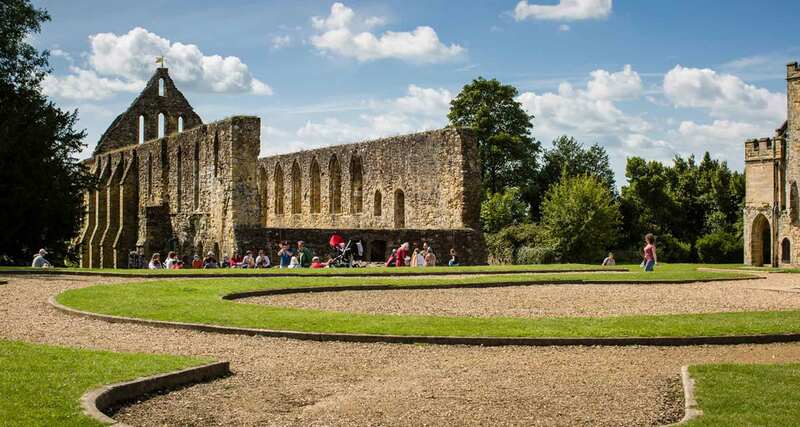 Battle Abbey is the site where the armies of King Harold and William the Conqueror clashed at the Battle of Hastings in 1066. 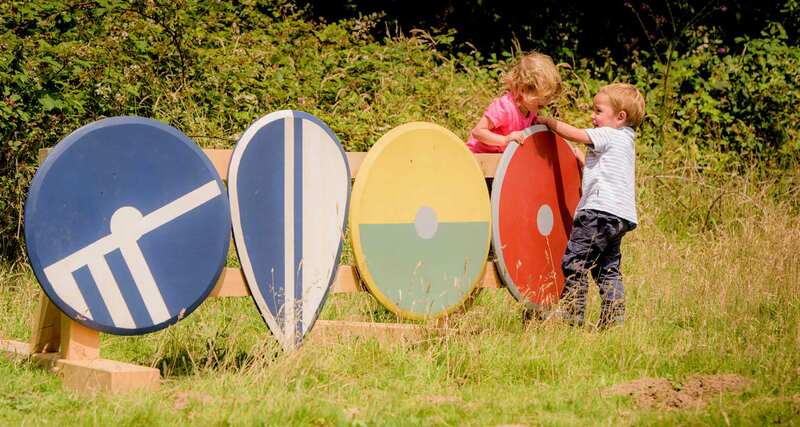 Visitors can explore the battlefield and the ruined Abbey, there’s a good visitor centre, new family exhibition and play area – great for a day out. 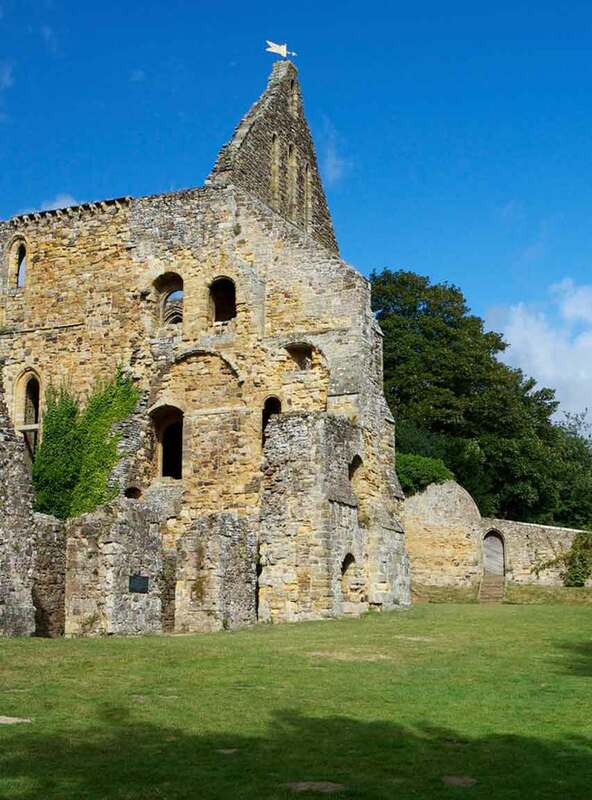 Built by Henry VIII Camber Castle lies between Rye and Winchelsea. 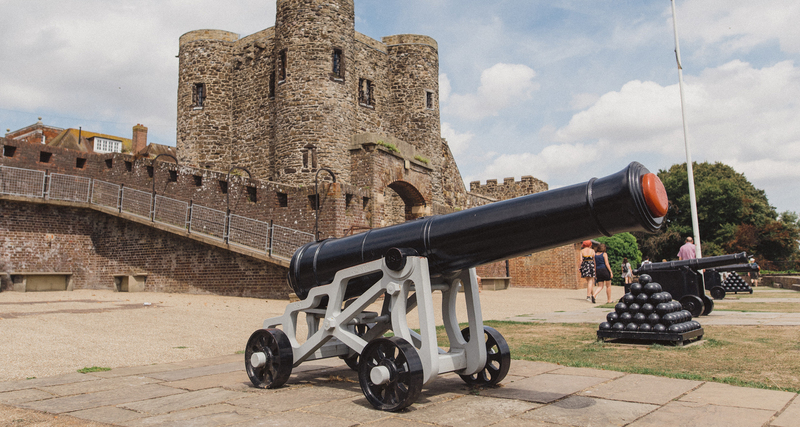 There are regular guided walks to explore this artillery fort which was built to defend the port of Rye.